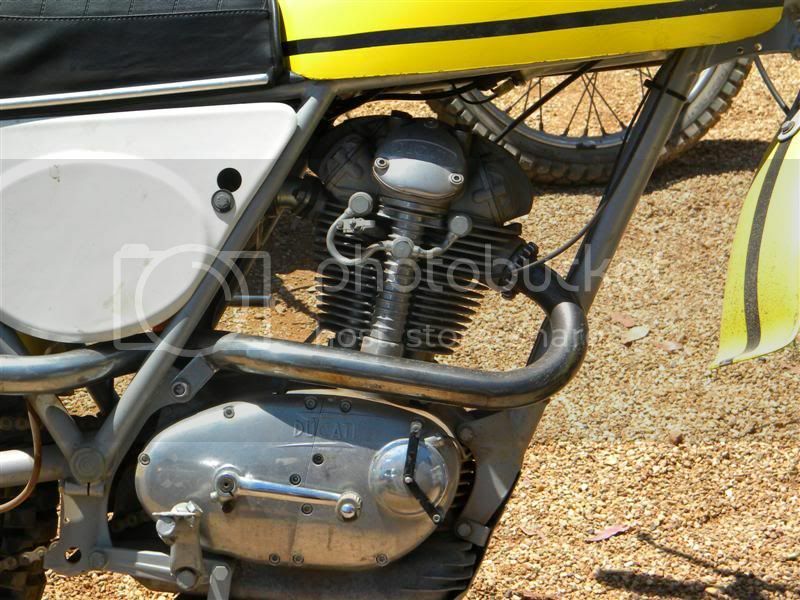 A poxy old IT 400??? 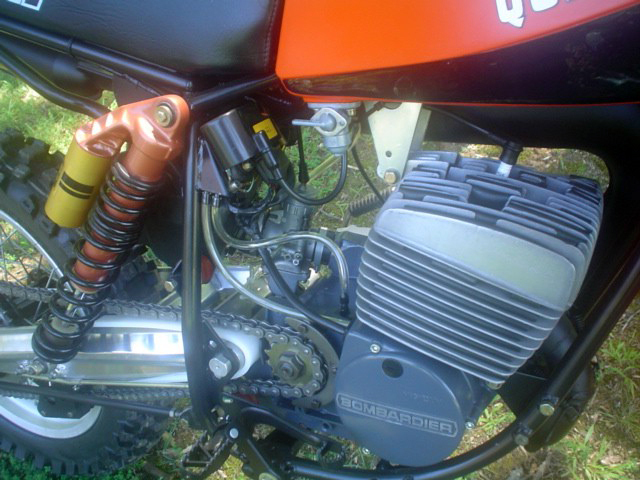 Evil handling, monster engine .. hello a similar year husky eats them. Stable smooth and they come with an inbuilt gyro. The most memorable thing about an IT is they way they turf you over the bars if you hit 3 whoopdies in a row...guaranteed..i dont like them. 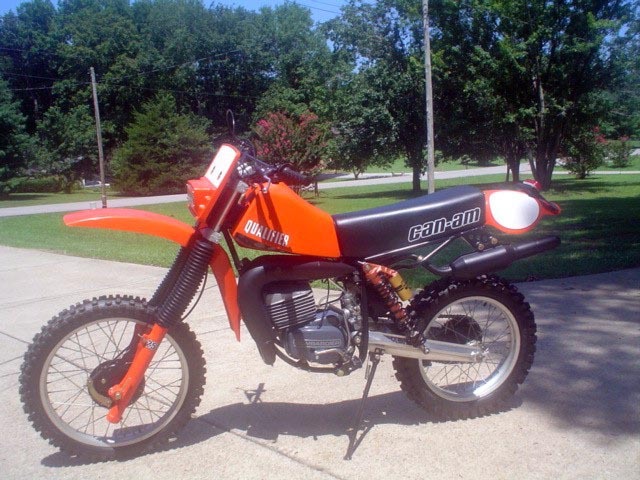 The coin would go to a 82 125 husky with the 175 kit. Ideal. Mmmmmmm, you might be right . But for looks alone.....this is where my coin would go . Nice Huskies there Les for sure. 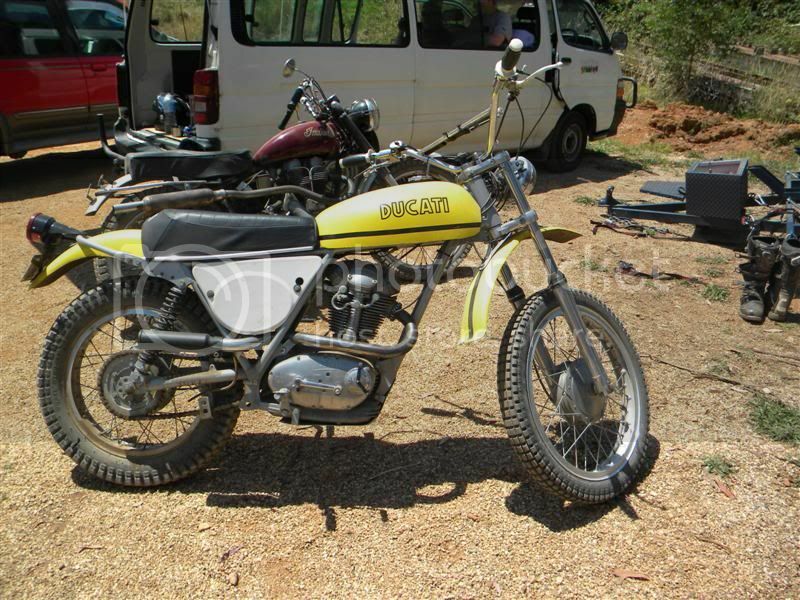 The second one WR125 is a bit rough for the money and has a few wrong parts like the tank, and missing headlight, guards etc. Most of this is still available new to put it back to original. 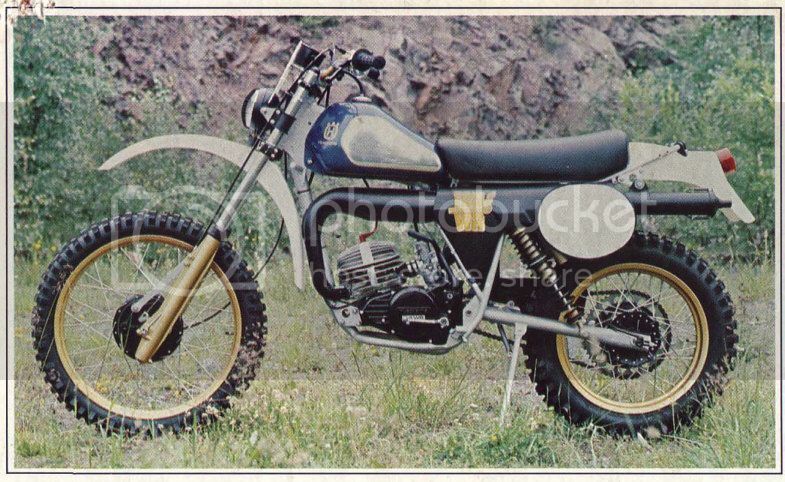 That XC is a sweet little ride. 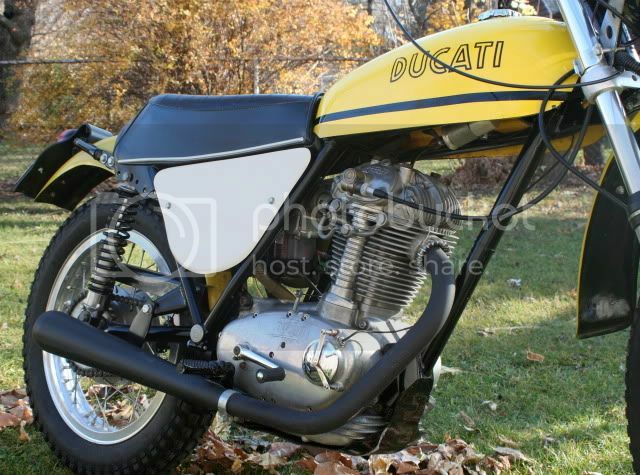 In our travels we all find bikes that we WISH we could buy..... IF WE HAD THE COIN to do so. 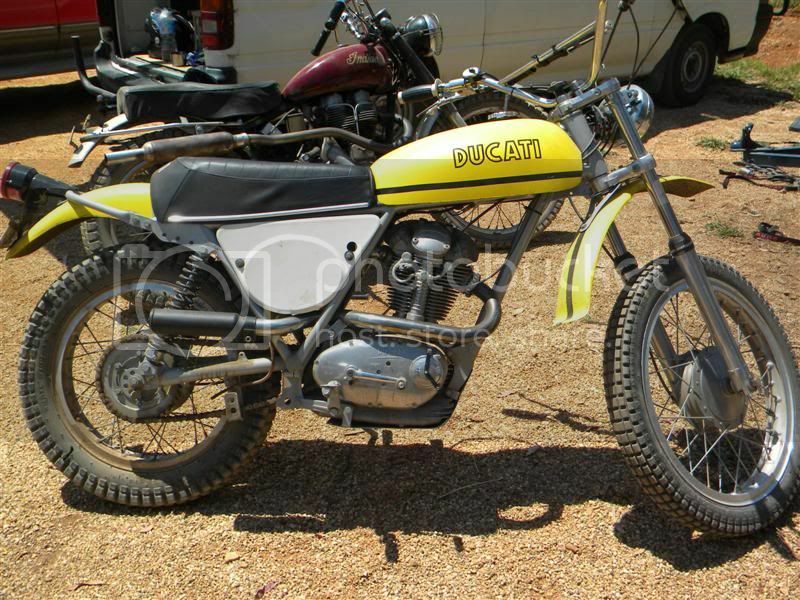 This thread is all about that, for members to post up their finds - bikes must be Vinduro or VMX related of course! 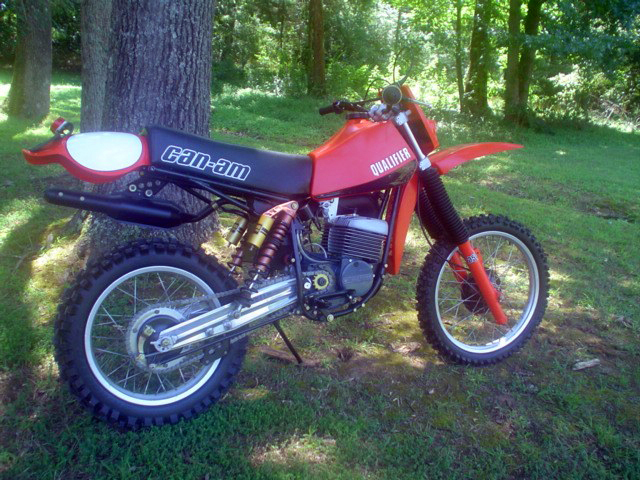 I'm going first with this beautiful 1982 Can Am Qualifier 4. 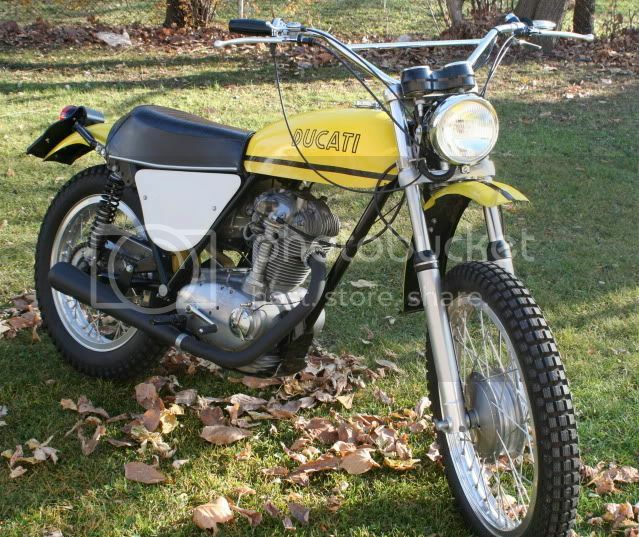 If I had the coin, a '73 RT 450 Ducati Scrambler would be arriving any day now. 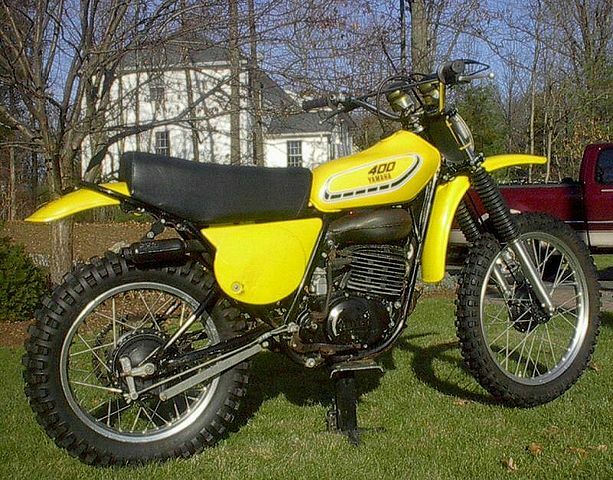 I'd try to get back my '76 YZ400C. I don't have any pictures of it, (cameras still used film back then and I never had the foresight to buy any), but it looked kind of like this one. Was it perfect? Of course not. 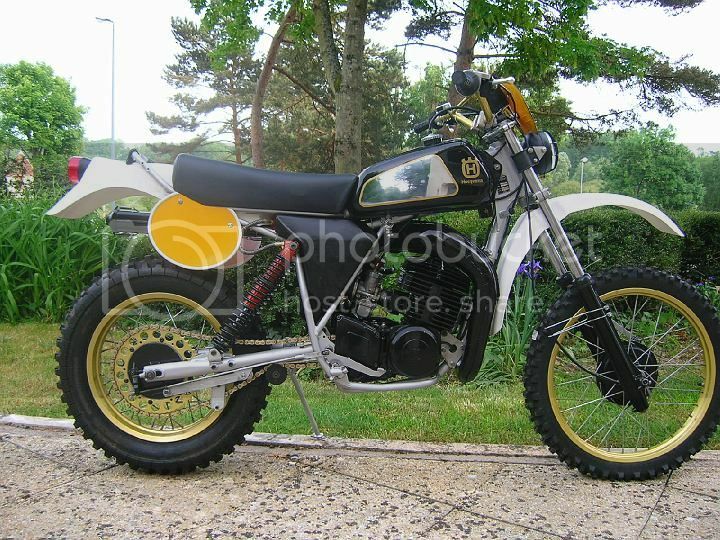 But I bought it as a worn-out, rusty, chewed-up and semi-abandoned piece of junk then completely rebuilt it. 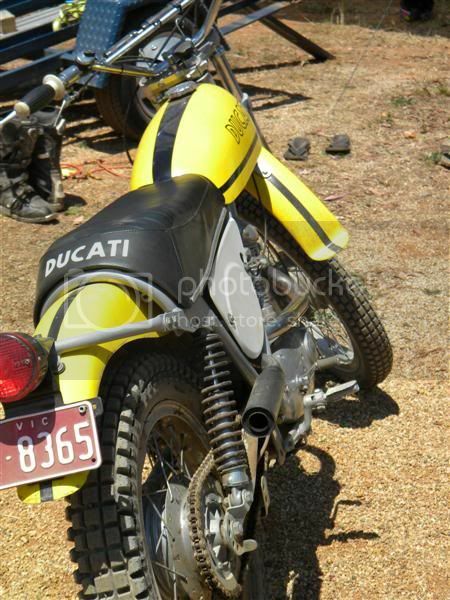 I wish I'd never sold it. 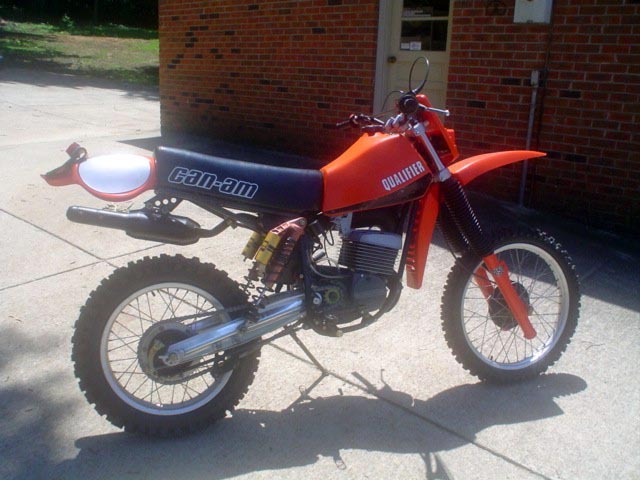 If you reading this are in Upper East Tennessee and have a '76 YZ400C, PM me. 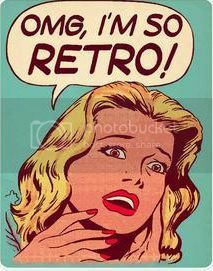 ----Loads of of old junk.